B.C. casinos need to do more to help addicted gamblers, says a man whose wife killed herself after running up more than a $100,000 in debt at a Vancouver casino. B.C. casinos need to do more to help addicted gamblers, says a man whose wife killed herself after running up more than a $100,000 in debt at a downtown Vancouver casino. Yoo Choi was a second-generation Korean-Canadian from Camrose, Alta., who made her mark in Vancouver as the fun-loving owner of the once-popular Velvet Café on Broadway. But according to her husband Mark Dawson, Choi had a secret and compulsive gambling habit which she battled for years to kick. After eventually racking up $150,000 in debt, playing much of the time at Vancouver's Edgewater Casino, Choi registered herself in the casino's voluntary exclusion program. She got counselling as she struggled with her addiction, and her husband thought she was in the clear. Then on the night of June 16, she called him to apologize because she had started to gamble again, and then she disappeared. Twenty-six days later her body was found floating in Lynn Canyon on Vancouver's North Shore. Dawson says he wishes he knew then that problem gamblers are twice as likely to commit suicide as other addicts. "If I had known, I might have been able to talk her home. It wasn’t on my radar at all," he said. "I might have been able to say, 'let me hear you start the car, stay on the phone with me while you drive home.'" Choi's story of a gambling addiction that led to suicide is unfortunately not as rare as many might think. In January, a man killed his partner and then himself in a Richmond hotel. It was later revealed he had lost $200,000 at a local casino. 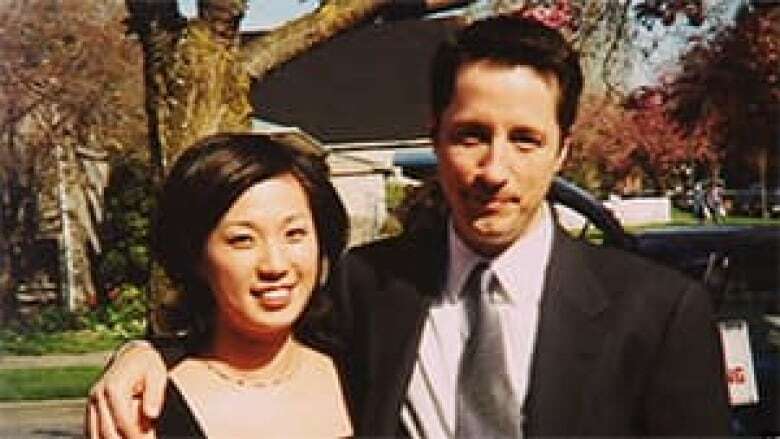 In 2002, a man murdered his wife, torched their East Vancouver home and then committed suicide. An inquest found he was in financial trouble because of casino losses. In fact, the B.C. Coroners Service noted a total of 34 gambling-related suicides between 2003 and 2010. In 2010, there were 10 such cases – more than double the number recorded the year before. Across Canada, at least 200 problem gamblers kill themselves each year, according to estimates from the Canada Safety Council. But even that number underestimates the scope of the problem because suicides are rarely officially linked to gambling, according to Prof. Robert Williams, a teacher at the University of Lethbridge and an expert in gambling addictions at the Alberta Gambling Research Institute. His study estimated 10 per cent of all suicides in Alberta have some kind of gambling component. For every gambling-related suicide, there are four other problem gamblers who try to kill themselves but fail, he says. "I think most people are shocked, because again, it's not most people's experience," Williams told CBC News. 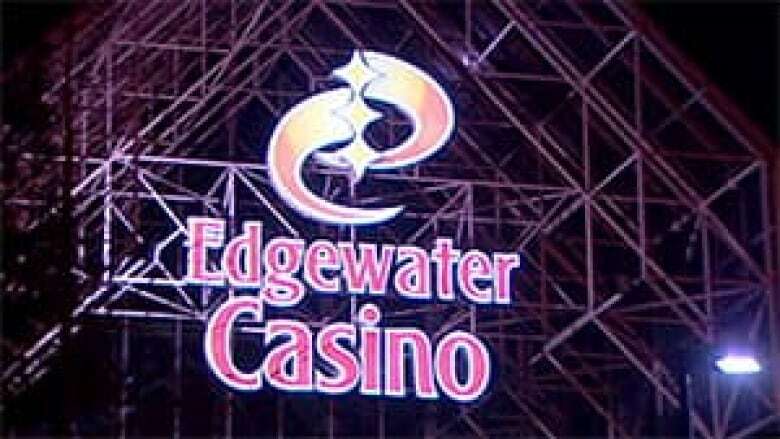 The voluntary self-exclusion programs at the Edgewater Casino and others across B.C. include the use of facial recognition technology to help staff spot problem gamblers. From problem gamblers for all kinds of gambling: 23 to 37 per cent. From problem gamblers in casinos: 50 per cent. Yoo Choi was caught inside the facility and escorted out a couple of times, according to her husband. But the program was not effective enough because there was no penalty for her lapses and Dawson was never alerted, he says. "It breaks my heart that I know when I retrace Yoo's steps, she tried," says Dawson. When Yoo’s self-exclusion expired in November, she didn't bother to renew it and nobody else knew, he says. "No one knew. And so that was of no help. If I had been notified, things could have been a lot different," said Dawson. He says one solution to that shortfall would be for those signing up for self-exclusion to be given an option to provide the emergency contact number for a family member or a friend to be called if they're caught inside a casino. Williams has another solution that has already proven effective in Europe: all casino patrons should have their identification checked as they enter a casino. That way, problem gamblers are stopped before they even get in the door. "European casinos show that you can have a healthy casino industry without shutting it down, but also minimizing your financial draw from problem gamblers," says Williams. Casinos and the B.C. Lottery Corporation — which oversees the industry — have cited privacy concerns in the past, saying casino-goers don’t want to be identified. But Williams says arguments that people will stay away from casinos if they get their ID checked don't stand up. "It's a belief that it's too intrusive to ask people for IDs. And again my argument is, that if that’s the case, we wouldn't have 20 IDs in our wallets already that we use on a daily basis." Casinos are already using thousands of security cameras to scan faces and car licence plates in their parking lots, he notes, without driving problem gamblers away. The BCLC, which is responsible for B.C. casinos, says has it's considering spot checks to catch excluded gamblers. "I think it's a direction that we're going to move down the road and determine the response, and ultimately if there's player acceptance, we would go down that road," said Paul Smith, communications director of the BCLC. But Williams says casinos and the province appear to be resistant to changes because half of all casino revenues come from problem gamblers. "We know what needs to be done. It's simply a matter of having the desire to do it," he says. Choi's husband just hopes something good comes out of his wife's death. "It's a wake-up call … If you know someone, be a little bit more aware of the repercussions," he says. "It can go, as I found out, beyond rock bottom."